Autophagy And Fasting is a video that explains the benefits that autophagy and how to activate autophagy in your body. Autophagy and fasting is an incredible topic that is life changing to say the least. 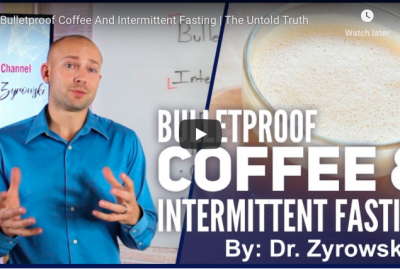 I have said for years that fasting is one of the most valuable things that we can do for our health simply because of this incredible process known as autophagy. A Japanese scientist won a Nobel prize after spending the bulk of his career understanding this process known as autophagy. 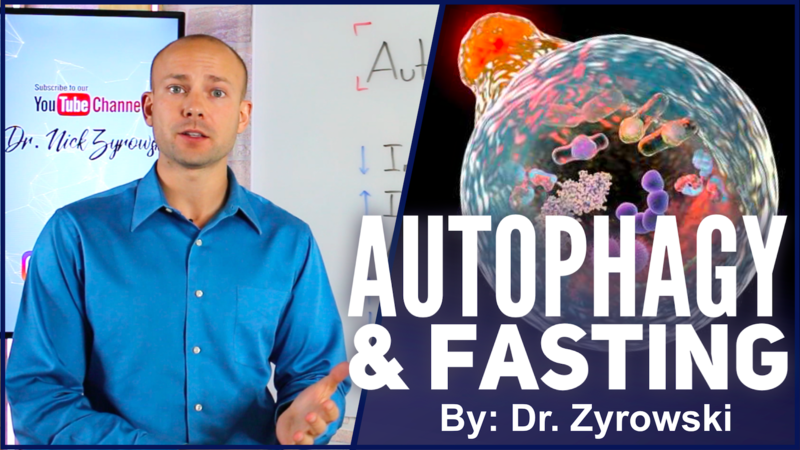 The autophagy benefits seem to be lost in translation through difficult to understand online tutorials, but this video offers you a simple, straightforward explanation as to how to activate autophagy with fasting and why it’s important for overall health. Autophagy has incredible benefits in the body that include cleaning up damaged and precancerous cells. It also has benefits on your immune system, acting as a complete reset with as little as a 4 days water fast. Autophagy is also proven to lower all inflammation markers within the body. If that wasn’t enough, it is proven to support neurological function by supporting proper brain function and preventing serious neurological conditions like Alzheimer’s and Parkinson disease. We know that autophagy is activated in the body with as little as a 13 hour fast, but the rule of thumb most research points to is 18 hours. Autophagy is also activated through high intensity interval training. 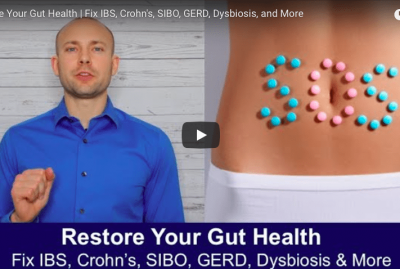 When it comes to how to renew your body with fasting and autophagy, this video is your answer to better health. 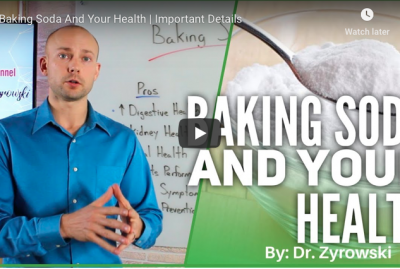 In this video, you’ll get a good understanding of autophagy and the health benefits that it has to offer. Hi, I’m Zyrowski from Nuvisionexcel.com. If you’re new to the channel, it’s a pleasure to have you here. Be sure to subscribe, hit that bell notification, join our notification community so that I can help you excel your health and your life. In this video we’re talking about autophagy and fasting. Autophagy is a word that’s thrown around on the internet quite a bit and not too many people really understand what it is. So, we’ll talk about what autophagy is, the benefits that it offers you, and then how to activate autophagy in your body. So simply put, autophagy is the destruction and recycling of damaged and redundant cellular components. This function is absolutely necessary in the body in order to clean up cellular debris so the cell can function properly. This is also a survival and adaptation mechanism when the body is suffering from physiological stress. And, I don’t want to say suffering but, when the body is under physiological stress. Now, when we look at a cellular level as to what is happening there’s something called the (atopic ozone 0:58). What it does it goes around the cell, picks up debris, damaged cell parts and then it goes and combines with something called the lysosome. After combining with the lysosome, it creates new cell parts by recycling the old stuff, by recycling the damaged stuff, it creates new cell components and energy. Now, when we look at times in physiological stress such as fasting, autophagy keeps the body functioning by breaking down cellular debris, breaking down pathogens, bacteria, using it’s internal resources in order to carry out normal processes in the body and produce energy. Now, this is really cool because essentially what’s happen is, as the external resources are not there anymore for energy and normal processes, the body starts using its internal resources and as a matter of fact, it’s absolutely necessary for good health. So, let’s go ahead and jump into some of the different health benefits of autophagy. So, the first benefit is, a decrease in inflammation. This is super powerful because inflammation or chronic inflammation as I should say is really the root cause of disease. When we look at cancer, heart disease, all these different chronic conditions, they started with a chronic inflammatory problem in the body. So, decreasing inflammation is going to be really powerful for avoiding disease in your future. It also is going to boost your immune system. 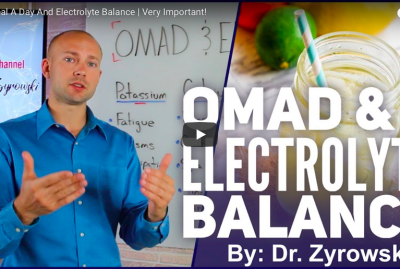 As a matter of fact, Dr. Longo, a doctor I talked about on another video, what he has done is some research that show us that with a four day water fast, a water fast just as little as four day will actually act as a complete reset to your immune system. This is very powerful because many, many people today suffer from autoimmune conditions. And then, it’s also going to improve the anti-aging effect on your body. 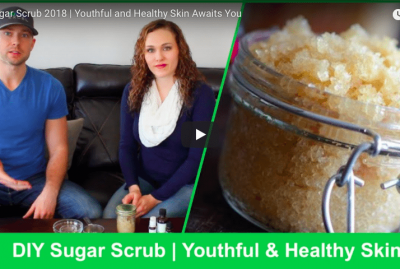 So, what it’s going to do is really support your skin and help keep your skin healthy, it’s going to help reduce wrinkles, it’s also going to support you if you’re someone who has lost a lot of weight, activating autophagy in your body is going to be very powerful for reducing that loose, saggy skin. It’s also going to improve your brain functions. Some very cool research out of John Hopkins University shows us that it’s going to improve your brain function but also act as a protective mechanism for the brain to protect you from neuro-degenerative diseases such as Alzheimer’s and Parkinson’s. It’s going to decrease pathogens and bacteria which is very powerful in order to keep you healthy, and it’s also going to support longevity, okay. As I mentioned up here, decreasing inflammation, preventing cancer, preventing heart disease, preventing serious diseases in your future is very powerful. As a matter of fact, Thomas Seyfried who’s done a ton of incredible work on cancer and how to avoid cancer naturally tells us that as little as a seven-day water fast, once time a year. So, a seven-day water fast, one time a year is sufficient enough to actually cleanse our body, clear our body of pre-cancerous cells and he said doing multiple four-day water fasts is just as sufficient. So, that’s super powerful. And so, activating autophagy offers us a ton of benefits for clearing out those cellular debris, clearing out damaged cells, cleaning out pre-cancerous cells. Now, what you’re probably really wanting to know is, how do we activate autophagy in the body? So, when we look at boosting autophagy, it starts with an eighteen plus hour fast but, the research has shown us that as little as a thirteen hour fast will activate autophagy in the body. So, as little as a thirteen hour, but truly an eighteen plus hour fast is where we want to keep our mindset at because that’s where most of the research points to is, eighteen plus hour fast is going to boost autophagy in the body and help cleaning up those cellular debris and keep your cells healthy. Now, the other way that you can actually boost autophagy in the body is by doing high intensity interval training. So, doing short term exercise that is very high in intensity and that is going to also boost autophagy. So, the two best ways to activate autophagy in the body is by doing fasting and by doing high intensity, short duration exercise. The benefits here are clear. The benefits are really amazing. Autophagy is an incredible tool that we can use in order to prevent disease and keep us healthy on a daily basis. If you have any questions, post them in the comments section below. 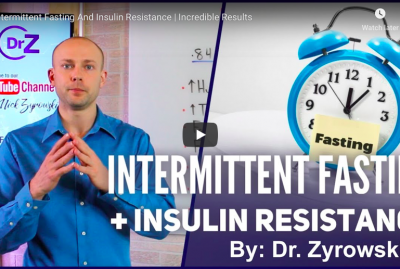 Give this video a thumbs up, please share it with your friends, I’d greatly appreciate that and then check out all my videos on fasting that are going to teach you how to really get this autophagy activate.